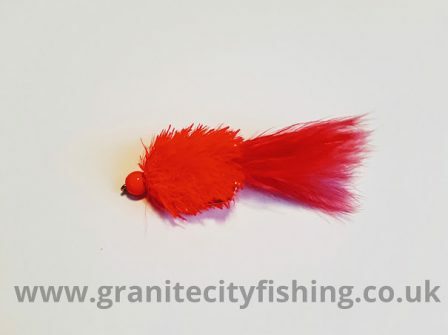 Fire Red Fritz red hot head is one of many colours and variations i have in stock i can also custom tie if you don’t see what you are looking for, trout are attracted to the sparkle they create in the water. 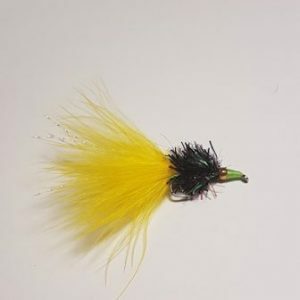 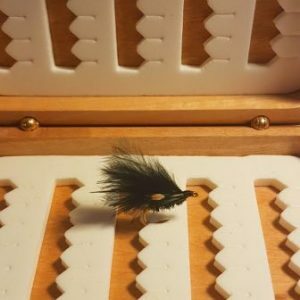 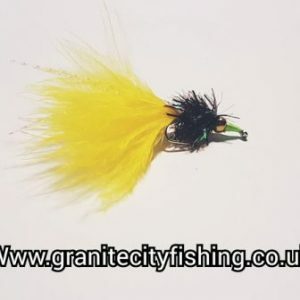 Although the gold head flies are very popular in the winter fishing months throughout the summer they work a treat on stocked fishing waters. 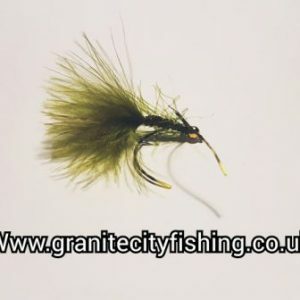 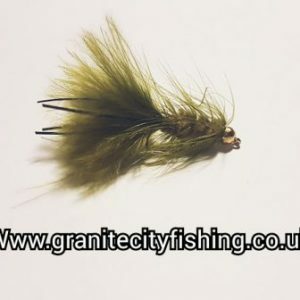 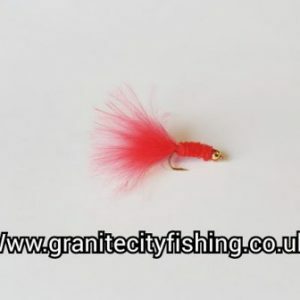 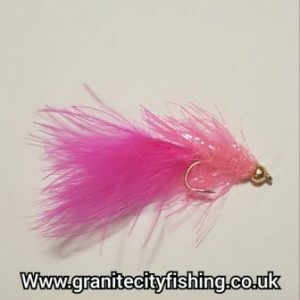 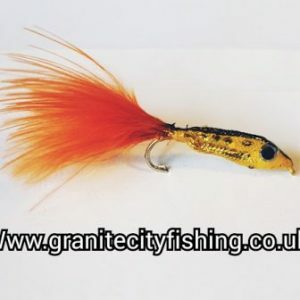 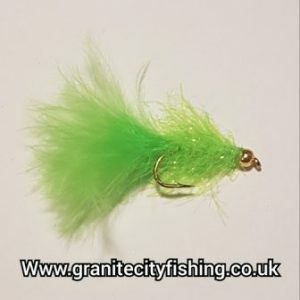 #Granitecityfishing is the home of #UK #hand Made #quality #flies #Tied by myself on quality #hooks @ affordable prices. 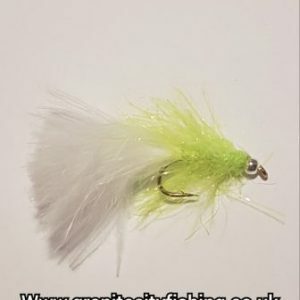 #Trout #Rainbow #Fritztroutflies #UKflies #Scottishflytying.